The UN Security Council failed on Wednesday to issue a statement calling for war end in Yemen, after three states blocked a draft worded by Britain on a proposal from China, the chair-state of the SC for this month. 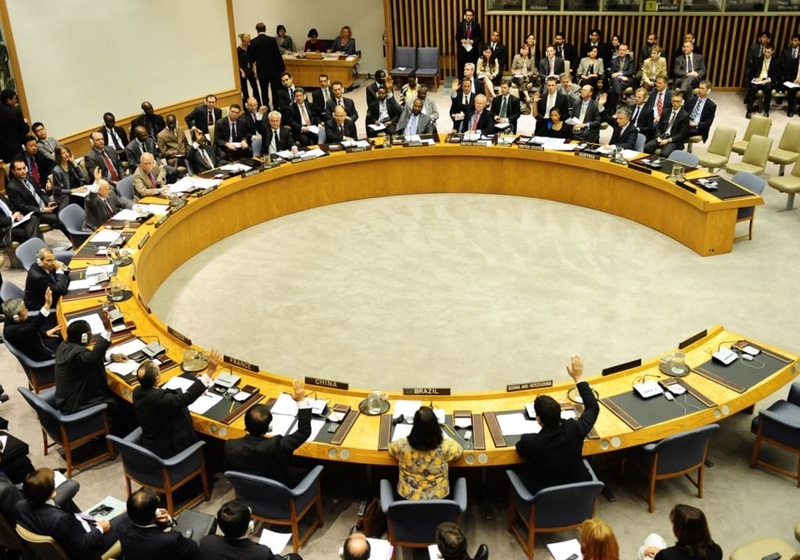 The Netherland, Sweden and Peru called on the SC to adopt, instead of this statement, a comprehensive resolution that brings conflict sides to negotiation table. They argued that the British draft does not address questions arousing their concerns and relating to humanitarian crisis in Yemen. In an email to the Council, the three states said "we feel that the current situation above all else warrants a resolution that gives both the special envoy and OCHA support they need to take a step towards ending conflict in Yemen and suffering of Yemeni", according to AFP. Following US call for ending war in Yemen, the UK began work on drafting a resolution that would provide for ceasefire, access of humanitarian aids and UN-sponsored talks to end the war. On Monday, the UK Foreign Secretary, Germy Haunt, stated that he would press at the SC for new action to end combating operations in Yemen and reach a political solution for war. The UN Secretary-General, Antonio Gutteres, on Wednesday called again for immediate halt to conflict in Yemen to pull the country back from a "precipice" and build momentum towards talks on ending the war. At a press conference, spokesman for the UN Secretary-General stated that all sides, at all levels, are contacted for immediate halt to fighting that widely escalated in the last two days, particularly in Hodeida. Human agencies warned that any accident hindering harbor processes would lead to human catastrophe, he added. The UN Office of Coordinating Humanitarian Affairs (OCHA) has warned that Yemen is on the brink of the world's worst famine in decades. Yemen is also facing the world's worst humanitarian crisis, according to the UN, as more than 22 million people (more than two thirds of the population) are in need for a type of humanitarian aid and immediate protection, including 8.4 million people unsure how to get next meal, and some 2 million children suffering severe shortage of nutrition.